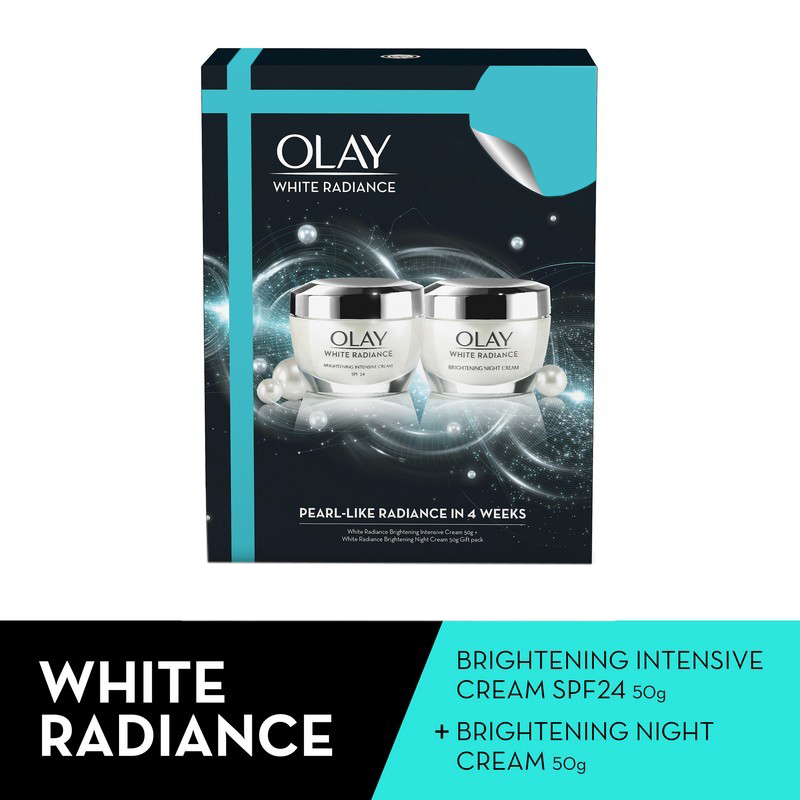 A combo pack comprising a brightening cream and a night cream. 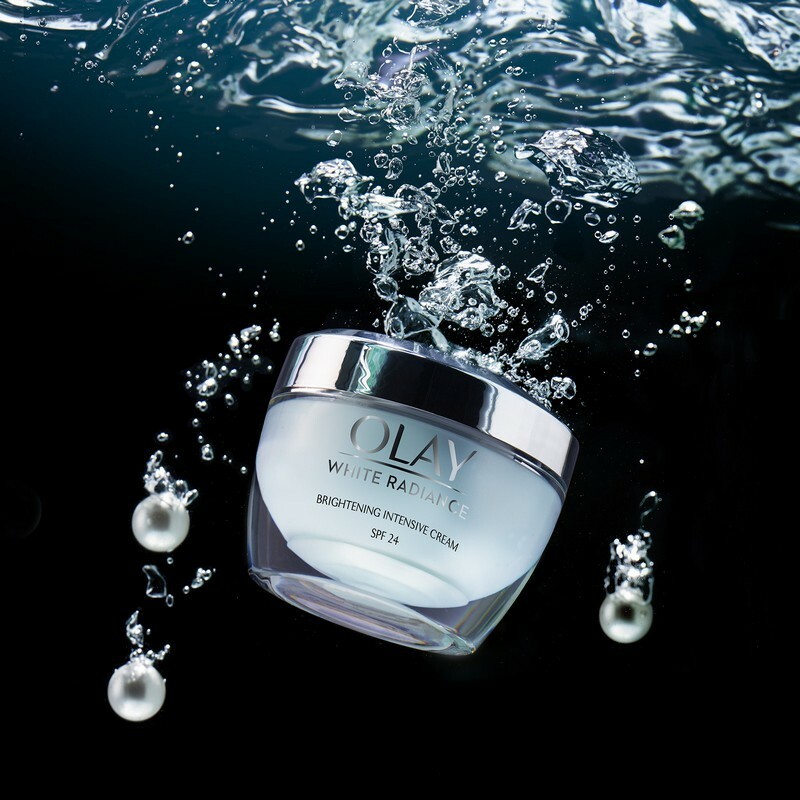 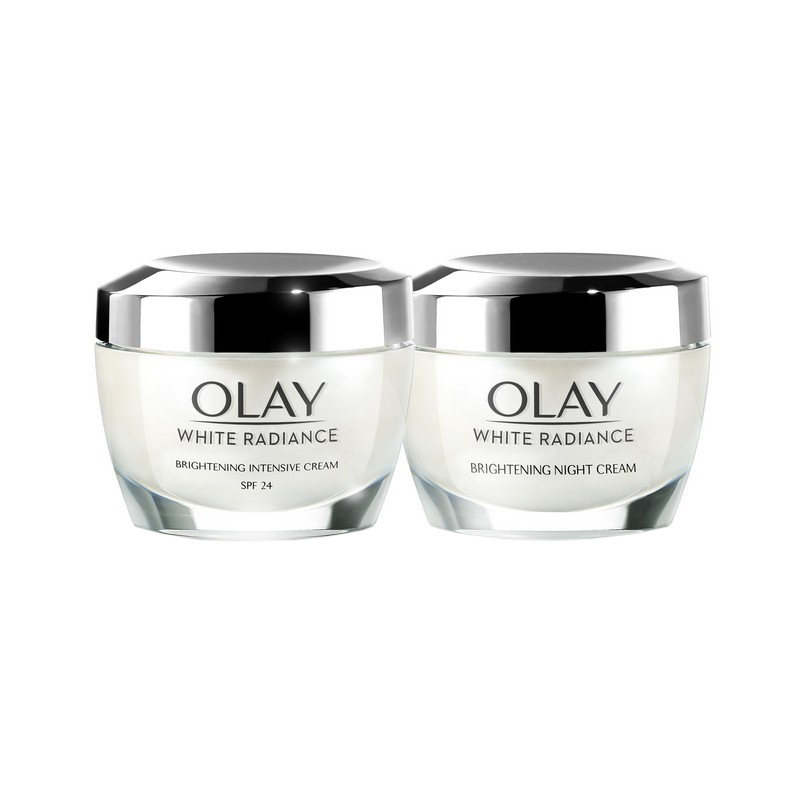 The night cream has brightening properties that work on skin through the night. 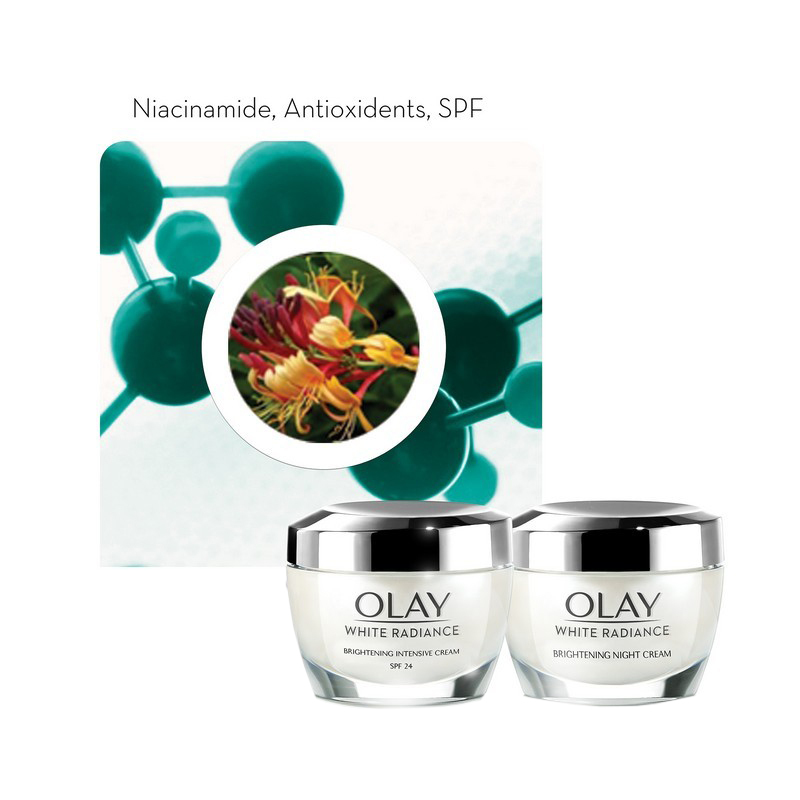 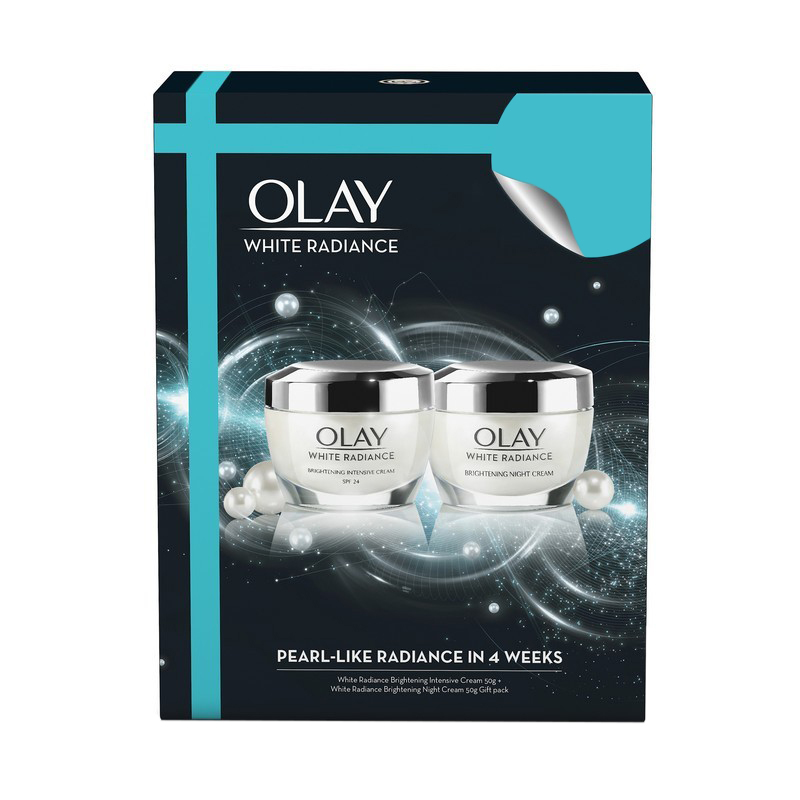 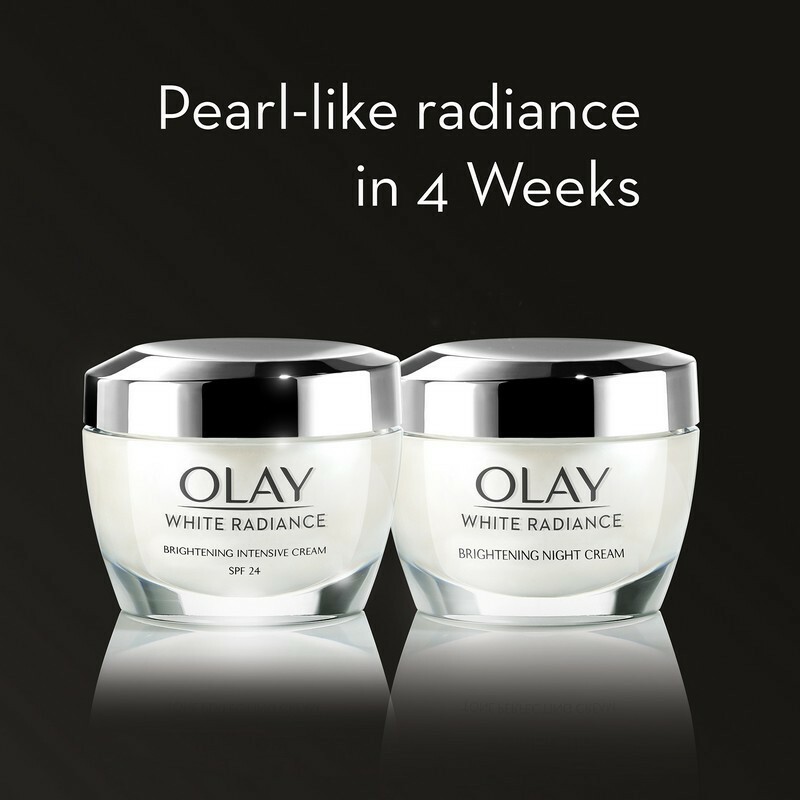 This pack also comes with a day cream that enhances the complexion with SPF 24 providing sun protection.